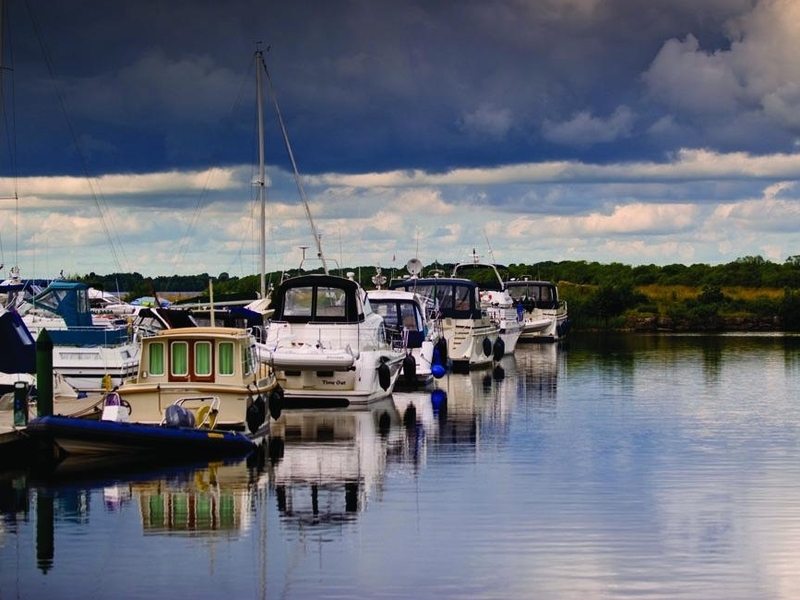 A berth at the adjacent Coolbawn Quay Marina is perfect of the discerning boat owner to cruise or sail Lough Derg and avail of the benefits of a private residential resort. Enjoy the atmosphere at the Clubhouse Bar, priority booking for the restaurant and concessionary rates for Spa Treatments and for our luxury accommodation. By ticking the box to the below, I confirm that the above boat shall be insured and the Insurance Company and policy number shall be notified to Coolbawn Quay before occupancy. A berth at Coolbawn Quay Marina is not simply a berth, it’s a lifestyle choice. There may be a limited number of berths available for the current season – to enquire please complete the Marina Enquiry Form. We offer interest free Standing Order options to facilitate payment over a six month period. For new berth holders a non-refundable deposit of €500 is required to secure a berth (subject to availability). The balance may be paid prior to the arrival of the vessel or you can take advantage of our interest free Standing Order option, spreading payment over a fixed period of time subject to the fee in full being paid by 31st October. We will be happy to discuss this arrangement on receipt of the application. A berthing license is granted subject to adequate insurance, proof of which is required before occupancy.